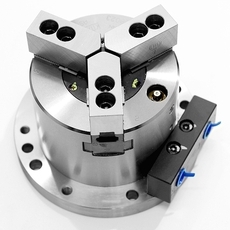 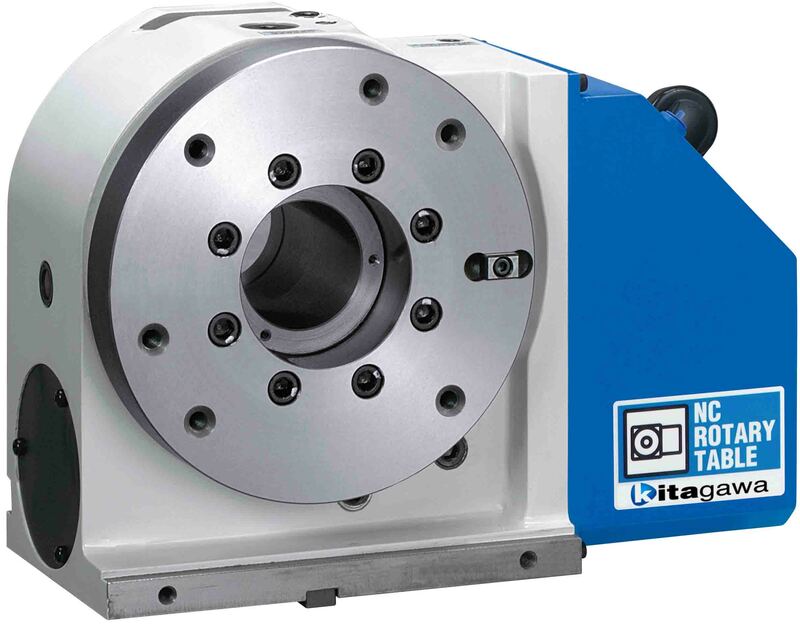 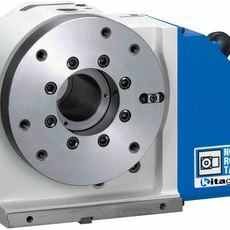 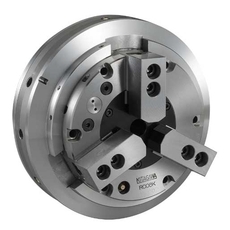 320mm diameter faceplate with max speed of 25 rpm and clamp torque of 1200 Nm. 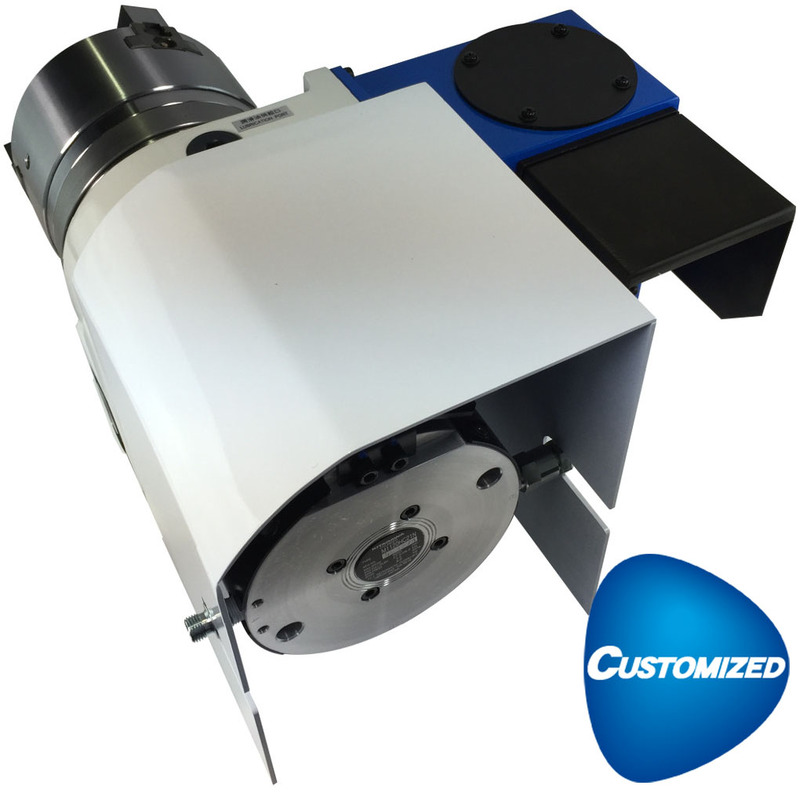 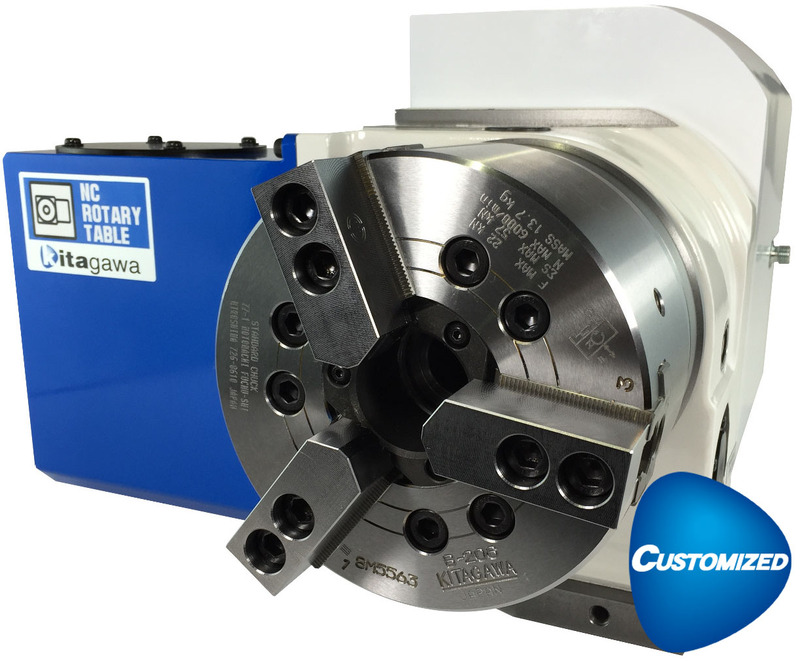 MR320RAVxx Rotary Table (includes MAC mini iH controller) with compact design and high accuracy. 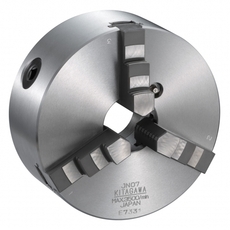 The innovative triple disc brake system gives substantially increased clamping force. 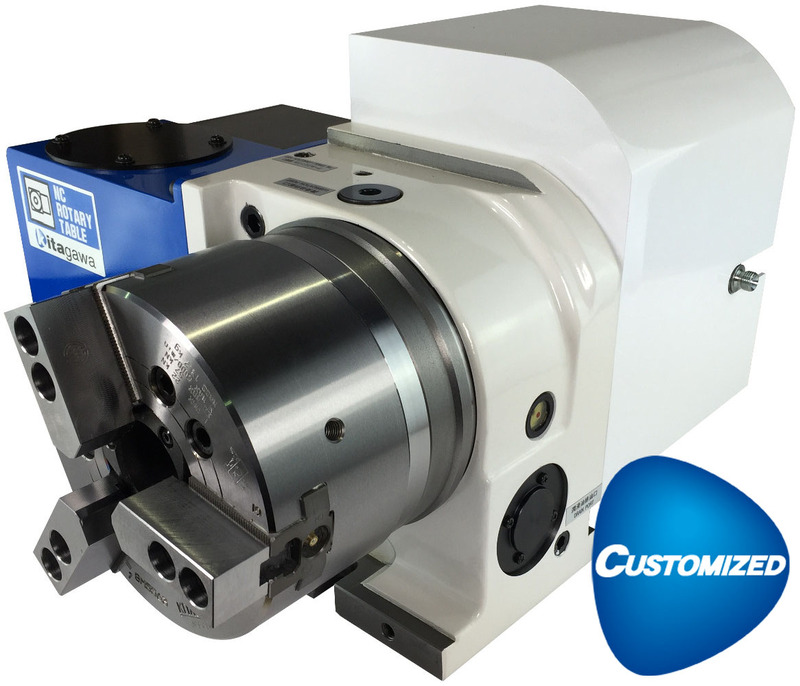 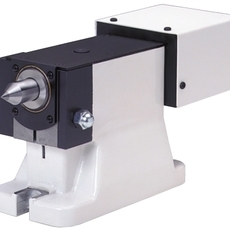 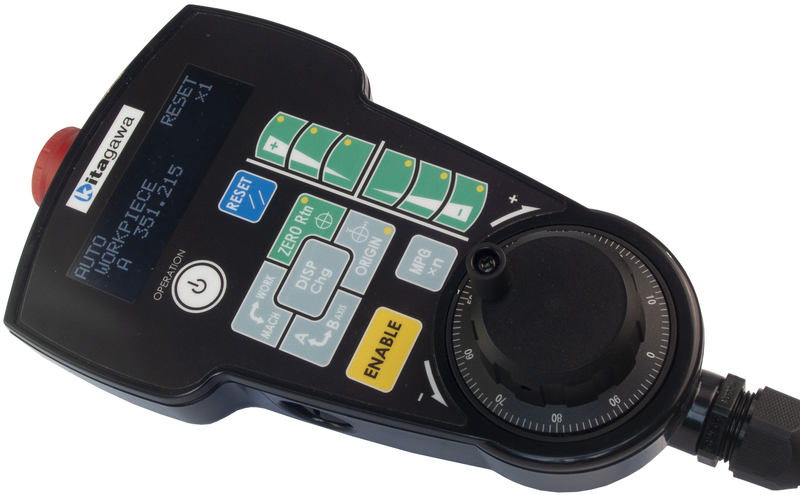 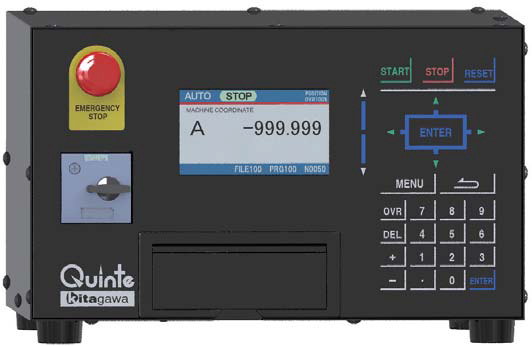 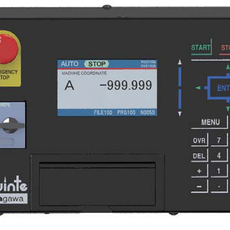 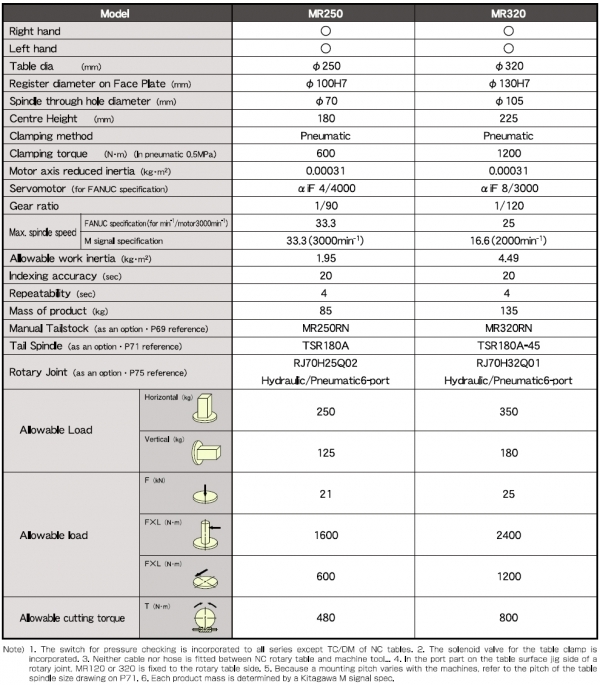 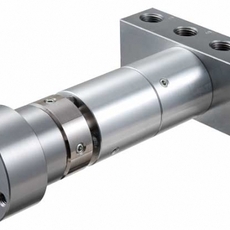 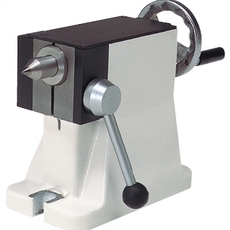 Available in right or left hand configurations to suit a variety of machine models.